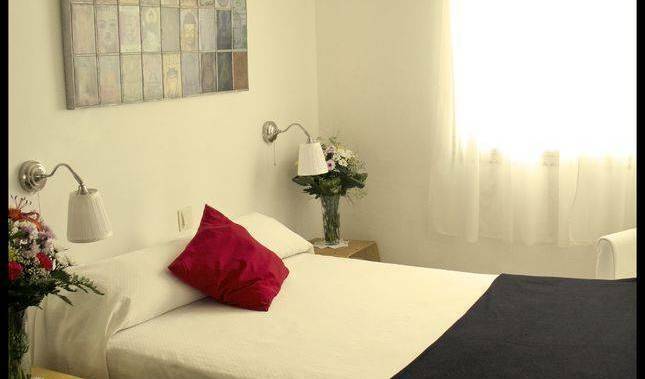 Patio BB is 3/4 bedroom, boutique apartment with off street parking , a stunning patio, sun terrace and private pool - perfect for families seeking relaxation or friends sharing. 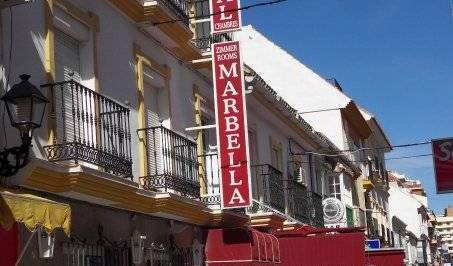 10 minutes walk to Puerto Banus, Beaches, Beach clubs etc. Sierra Blanca, Ojen, The Ma-5300 Road, Refugio De Juanar. 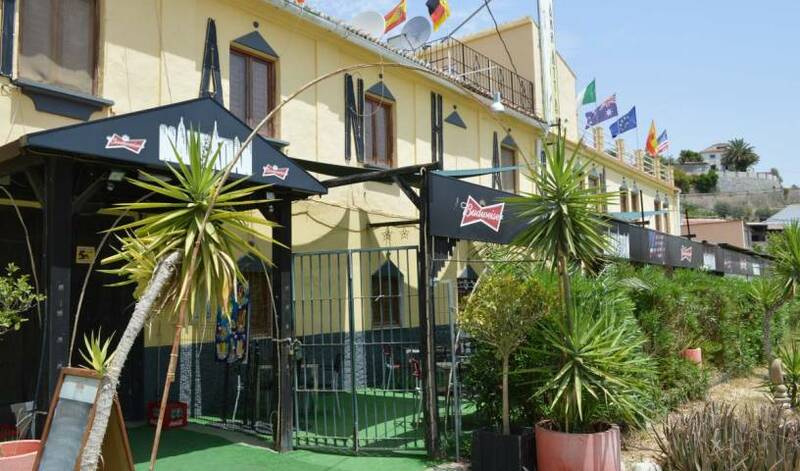 Hostal El Cid is situated in the heart of Fuengirola on the Costa Del Sol, a few minutes walk to the beach. 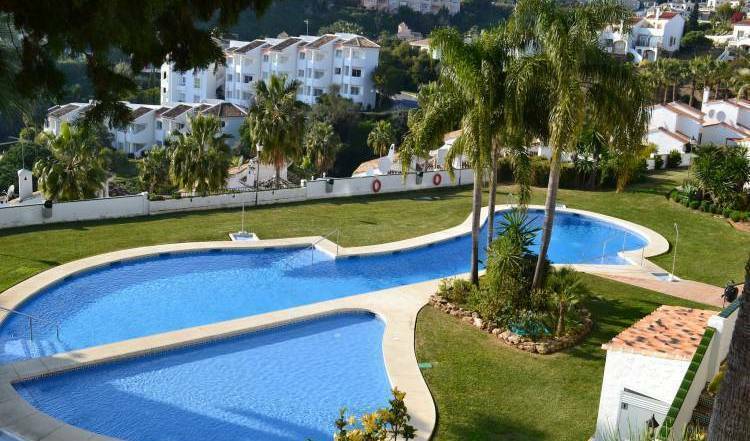 A quality accommodation for a low price in Fuengirola, CostadelSol, Spain. Close to center and 5' walk to the beach and all amenities. Open 24h. WIFI for free. Pets allowed. Gay friendly. additional service, towel, cleaning, etc. 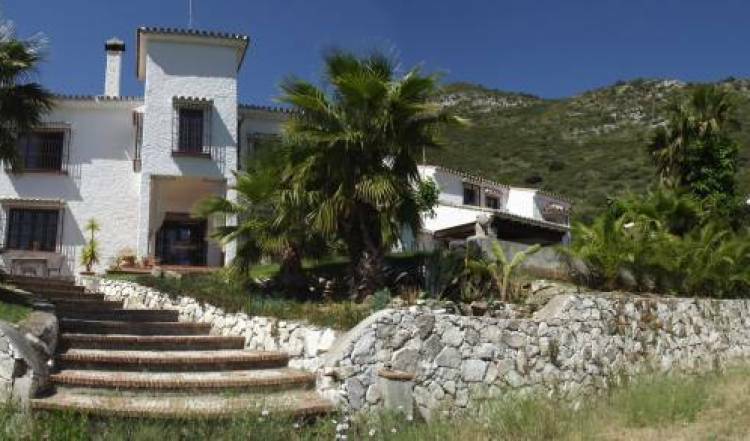 Casa Manhattan - Caminito Del Rey Accommodation is conveniently situated near Alora Train Station. 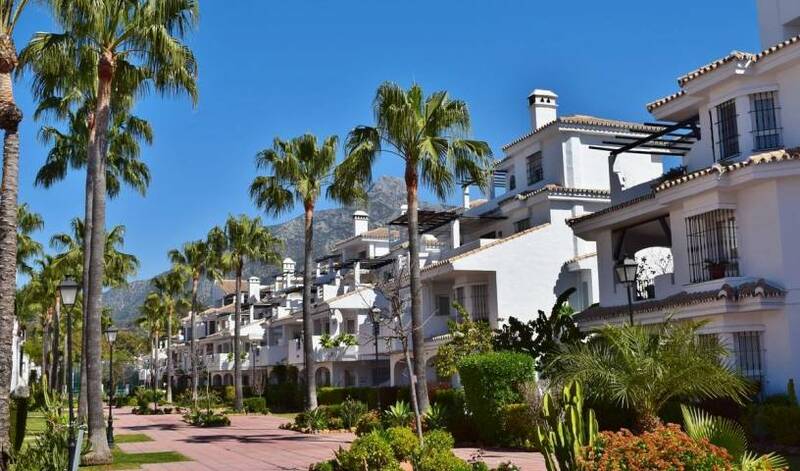 Costa Del Sol, Spain. A ELEGANT TRADICIONAL TOWN HOUSE RENOVATED BUT KEEPING OLD STILY FLAVOUR.